Financier. Organized W. R. Grace & Co. (1865). 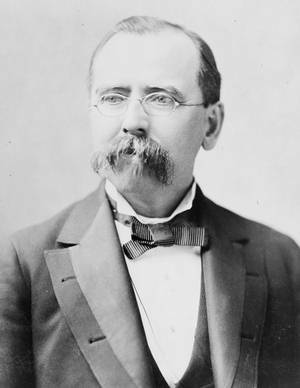 New York mayor (1880-1882, 1884-1886). Established New York & Pacific Steamship (1891).